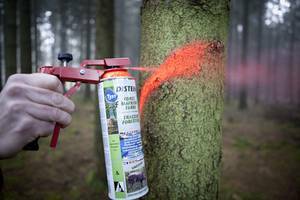 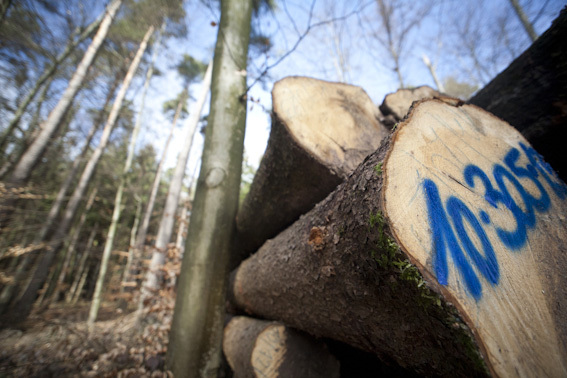 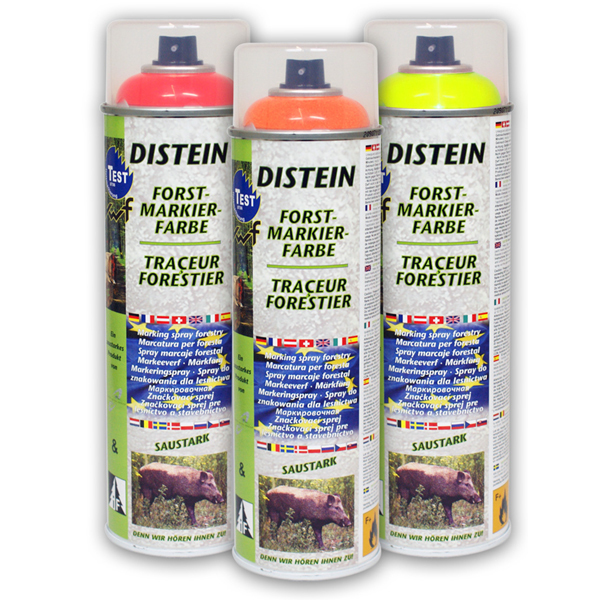 Distein Forestry Marking Spray is to be used for marking of trees, wood and stone also. 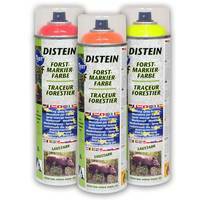 Distein Forestry Marking Spray with it’s reliable adhesion on wet surfaces is weather- and water-proof. You can quickly and easily repair small and unsightly paintwork scratches with MoTip Spray Paints.